Earn a Living Independently Doing Something You Care About. At Fizzle, our mission is simple: to help you earn a living independently doing something you care about. Fizzle is an all-in-one business building solution for people like you who want to create a profitable, sustainable, meaningful business. We make courses featuring big name experts for bloggers, podcasters, freelancers and independent, creative entrepreneurs of all kinds, and pair those courses with the tools, coaching and community you need to succeed. Because you’re here, we want to offer you a very special 2-week free trial of Fizzle. The trial gives you access to every course in our training library (featuring over 100 hours of high quality video taught by experts), plus weekly live coaching sessions, access to our community of independent entrepreneurs, and our small business roadmap, a step-by-step plan for what comes next in your business. As we said, this special trial is completely free, no hidden fees or upsells. If you stick around after the trial, the monthly membership is just $39/month or $349/year, which gives you access to the courses, roadmap, community and coaching we’ll tell you more about below. See why over 13,000 people just like you have relied on Fizzle to help them make progress towards building their dream businesses. 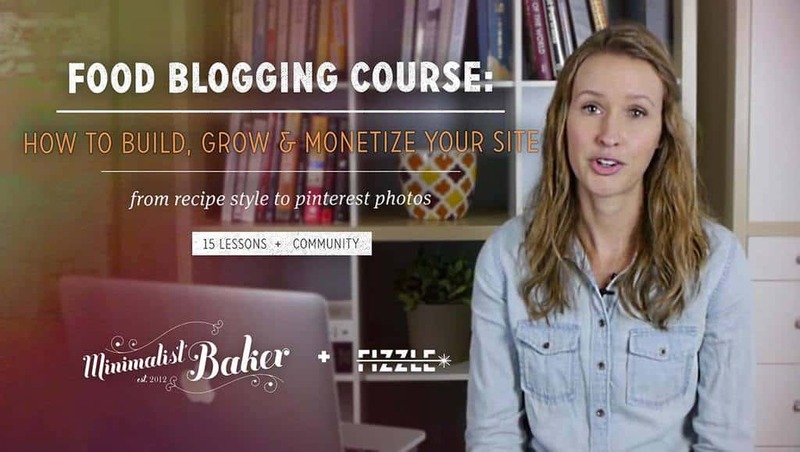 Start a Blog that Matters has been our best selling individual course of all time. Over 6,000 people have enrolled since we released it in early 2012. And now, Start A Blog That Matters was recently completely updated for 2019 and beyond. After editing and putting together the final touches, we can confidently say there is no better blog training available. This course includes 17 instructional videos and step by step action plans to guide you, plus 10 special recorded in-depth coaching sessions to cover all your questions. If you had the opportunity to minimize the risk of your business idea failing before you even got started, would you take it? Of course the obvious answer is “yes”, and yet, having real conversations with customers is one of the most skipped steps among entrepreneurs. Why is that? in this course you’ll learn a clear process and plan for talking with potential customers that will take you from “nervous and uncertain” to “prepared and excited”. 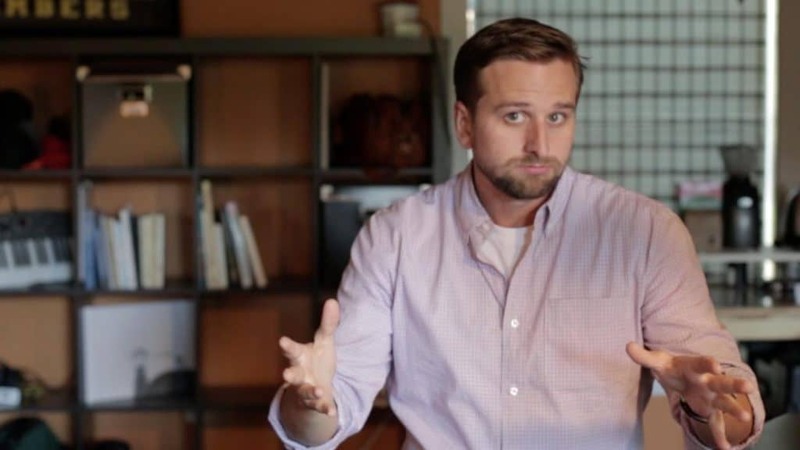 In this course Chase Reeves, Co-Founder and Creative Director of Fizzle shares exactly how to do the research and thinking necessary to understand your audience (or “target market”) so you can build a thriving business by serving them. Many people gamble with their business by spending a ton of time thinking and scheming behind closed doors. But you can give your business a much better chance of success by investing time up front getting to know the audience, understanding their problems, their language, and their values so the chances of creating a successful business for that audience are much higher. Matt Giovanisci has used SEO to drive millions of monthly visitors to sites across several niches from pool care to beer brewing to coffee. 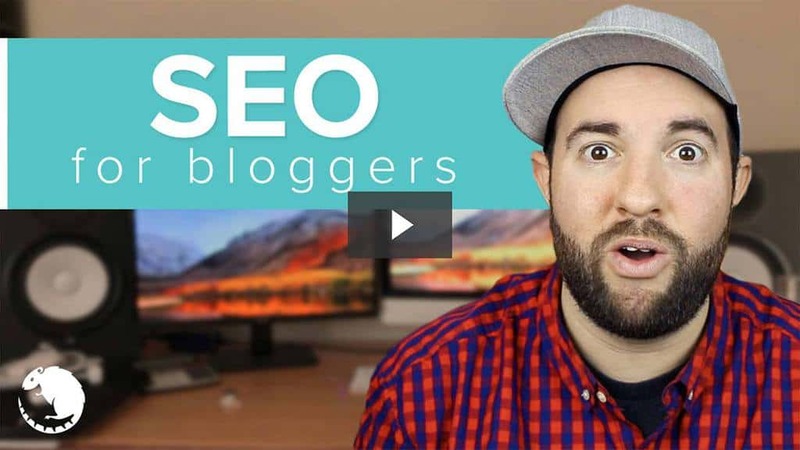 In Matt’s new “SEO for Bloggers” course, he breaks down everything he’s learned in 10+ years about SEO and content into an easy-to-follow and proven SEO strategy and step-by-step process. If you want to get more traffic to your site, this course is for you. If purchased separately, this course costs $197. We somehow talked Matt into letting us give the course to Fizzle members at no additional charge. OK, actually we paid Matt for the privilege. Which means, we’re footing the bill for you to get this fantastic SEO course that you’d normally have to shell out around two benjamins for. But now, for a very limited time, you can get SEO for Bloggers inside Fizzle as part of your membership at no additional charge. We think this is pretty much amazing, and we think you will too. They say it’s not what you know, but who you know that matters in business. You can’t just work in a bubble if you want to succeed, especially online. 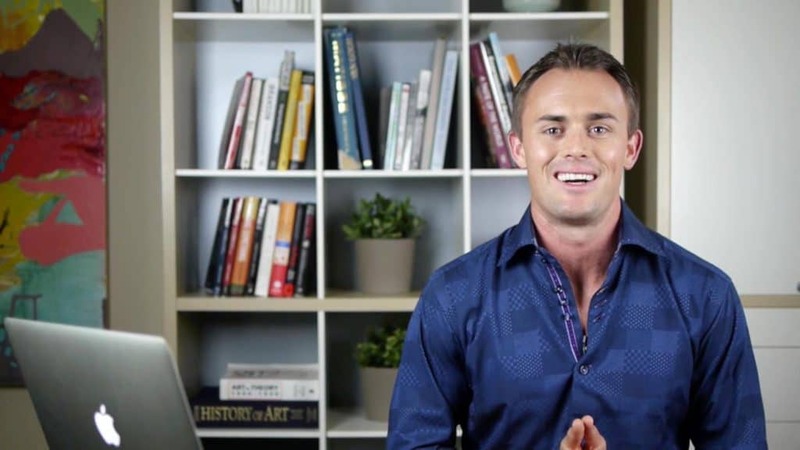 In this master class with Scott Dinsmore of Live Your Legend, you’ll learn exactly who you should connect with, how to do it, and what kinds of interactions you should have with them when you do. Whether you’ve already started your site or you’re still thinking about it, you’re going to spend a few years in a mess before you get a grasp on what pieces of content you should focus on, how to make recipes and photos compelling enough to share, how to earn a living from your site, etc. 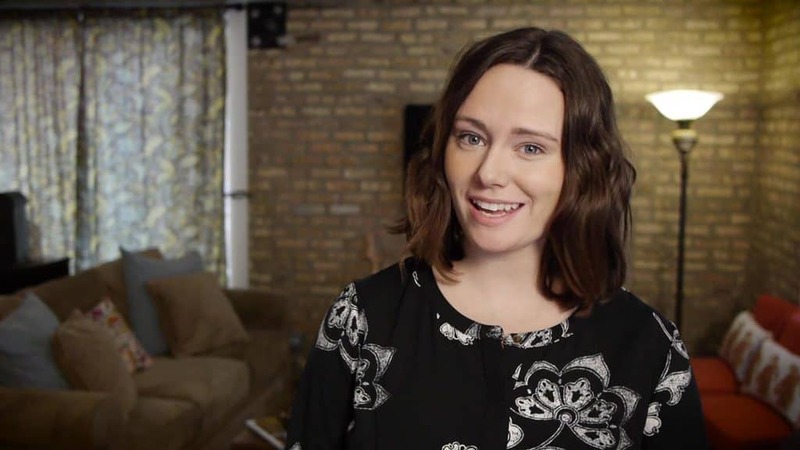 Or you could get into this course for free and accelerate your learning, absorbing some massive insights from a pro and putting them straight to work for your blog. Affiliate marketing can be an extremely powerful & profitable strategy for your business. 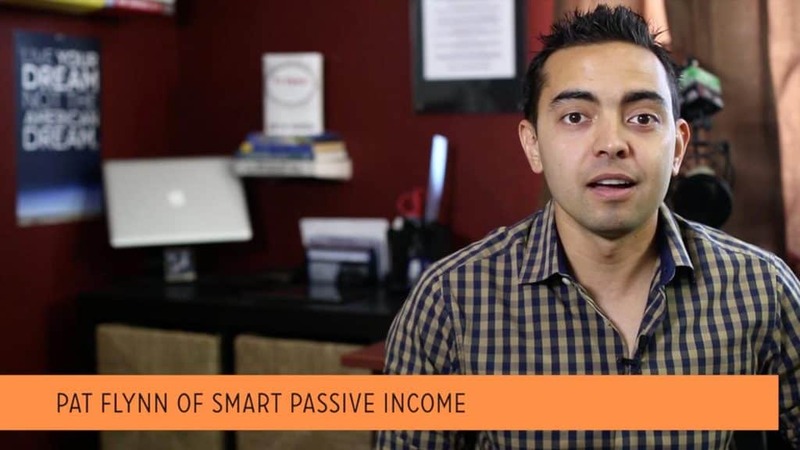 In this special Fizzle course Pat Flynn of Smart Passive Income breaks down his strategy for affiliate marketing. 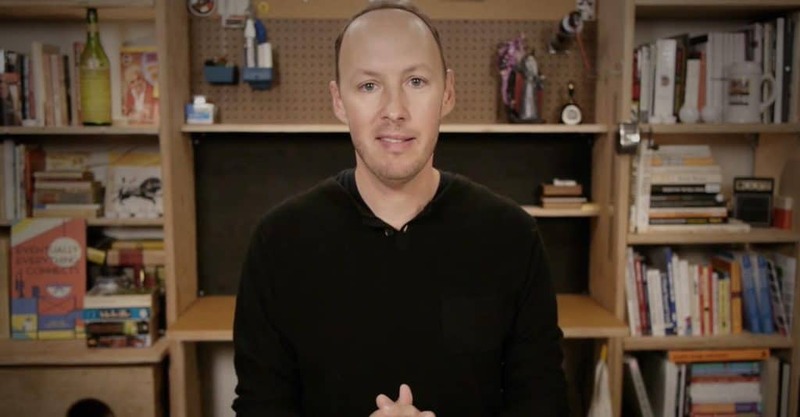 He covers the soft pitch pipeline and how relationships, products, experience, proof, and pitching all play a role in whether or not you can make a sale. So you already have a podcast and you want to know how to take your podcasting to the next level. That’s exactly what this course is for. 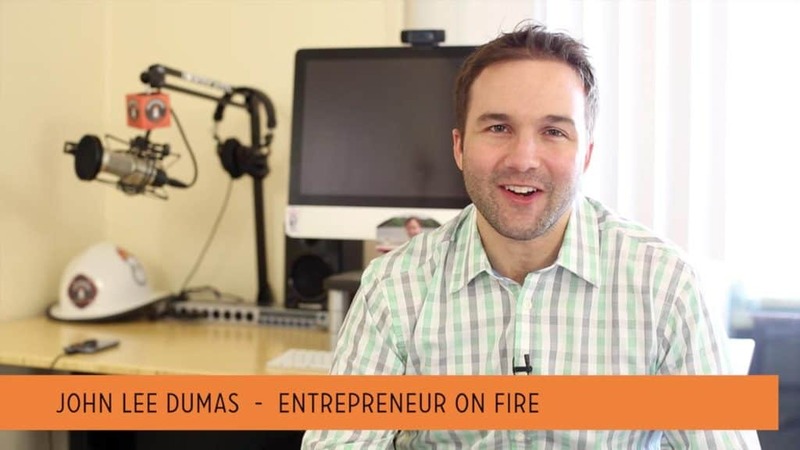 In it you’ll learn from John Lee Dumas, founder of the Entrepreneur On Fire podcast, a consistent #1 business podcast, about podcast sponsorships, growing your audience, and tips for landing and conducting interviews with high quality guests. Then Chase walks through software options for editing, how he sweetens audio, and how we produce and edit episodes of The Fizzle Show. Jess Lively (The Lively Show), Chris Ducker, Jamie Tworkowski (To Write Love on Her Arms), Jordan Harbinger (Art of Charm), Steve Chou (My Wife Quit Her Job), John Jantsch (Duct Tape Marketing), Amy Porterfield, Gary Arndt (Everything Everywhere), Josh Shipp, Natalie Sisson (Suitcase Entrepreneur), Jenny Blake, Nathan Barry (ConvertKit) +15 more and growing! Fizzle is more than just courses. Fizzle is a community of 2,000+ other small, independent entrepreneurs who are working hard to earn a living doing something they love. Inside Fizzle, you'll get access to our courses, plus the community forums, weekly live coaching sessions, in-person events, support, accountability, perks and more. The backbone of Fizzle is something we call the 9-Stage Small Business Roadmap, which guides you through every step of your business, from dream to plan to execution, iteration, quitting your job and picking out the private island that's right for your unique needs. Is Our Work Changing Lives? The greatest compliment we can hope for as entrepreneurs is to find out what we’ve built actually means something, that what we’re doing at Fizzle helps our members build thriving, matterful businesses. A while back, a member wrote a post in the forums titled “What I really think about Fizzle.” When you see a title like that about your work, you can’t help but feel a little nervous to read the judgement that follows. In this case, the post was from Tom Ross, one of the most ambitious and generous members in the Fizzle community, so we were even more anxious about reading what Tom had to say. His opinion is important. This kind of feedback is what really matters. Traffic, followers, signups, and even revenue can all lie about your progress, but having an impact says something important. If you can find a way to create this kind of transformation and experience for just one of your customers, you’ll know that what you built actually means something. Changing lives isn’t clichéd, it’s the source of everything good in business and life. Aim to change lives and yours will change too. How can you tell if your work is changing lives? If your impact is important enough, you’ll hear about it. You can solicit feedback as well, but nothing feels better than a big compliment out of the blue, like we received from Tom. We just had to share Tom’s feedback with you, because we’re so proud of what we’ve built at Fizzle and how much the community feels like family. “I came to this community a few months back after a crushing business blow that was outside of my control. It was pretty much a case of pack this whole thing in and retreat with my tail between my legs, or keep fighting, and get some clarity and direction in the process. I came here thinking that it would be too basic for me, more aimed at beginners, and that I wouldn’t really learn anything new. I already knew my way around WordPress. I knew email list growth was important. I knew a lot of things. Two things I wasn’t so hot on? I’ve abandoned a posting schedule that was stressing me to death and now publish great content once a week, stress free. I can now enjoy holidays away from the internet, whereas before I’d be constantly working, annoying those around me. I’ve learnt more about online business and marketing in 5 months than I did in 5 years. I’ve cut away the crap. All the meaningless work and pointless metrics. The wasted time, and wasteful people. Fizzle doesn’t create greatness in lazy, greedy people. It let’s you do what you’re truly capable of. Visualize and articulate the transformation you want your customers to go through. How will you meaningfully impact their lives with your coaching, courses, services, software, podcast, etc.? Care about their success more than you care about your own. Measure things that tell you how much of a difference you’re making. Give up metrics like traffic, followers and social media shares, in favor of metrics that measure customer progress and satisfaction. Constantly ask yourself how things can be reengineered to deliver more value to your customers. Ask your customers for feedback and take it to heart. Give people easy ways to share what they think. Tell them you’re listening and that you care. But Wait, There’s More! Premium Managed WordPress Web Hosting from Flywheel Now Included in Fizzle Membership! Fizzle membership now comes with premium managed wordpress hosting backed by Flywheel, the best in the biz. This isn’t some watered-down freebie, either. Purchased separately, this plan would cost up to $30/month. It includes rock solid security, automatic nightly backups, high performance caching, the incredible support of Flywheel and much more. As a Fizzle member, you get to host your site on Flywheel’s amazing service, free of charge. Like we mentioned before, your trial of Fizzle is completely free, no hidden costs or upsells, nothing. If you stick around after the trial is over, Fizzle will cost you just $39/month or $349/year, and you can cancel ANYTIME with just two clicks, no hassle, no questions asked. Thanks for checking out Fizzle today. We hope to see you inside! P.S. if Fizzle doesn't sound right for you right now, we still have plenty for you to check out. Start with our blog, our podcast or our free guides.